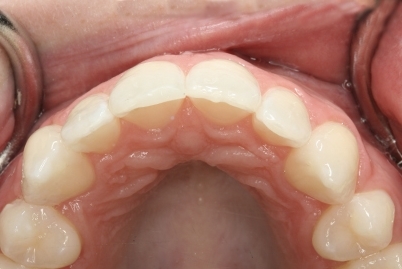 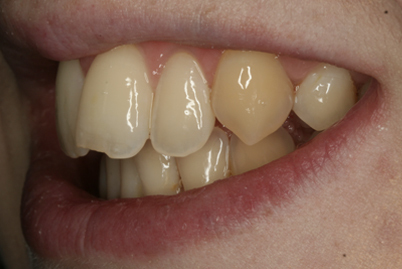 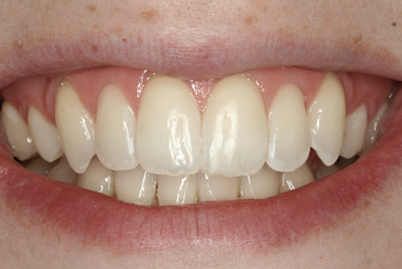 This case was treated with a short series of clear aligners to straighten the upper front teeth. 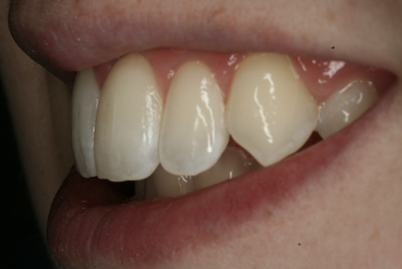 The teeth were then whitened and an adhesive tooth coloured restoration was then added to the broken front tooth. 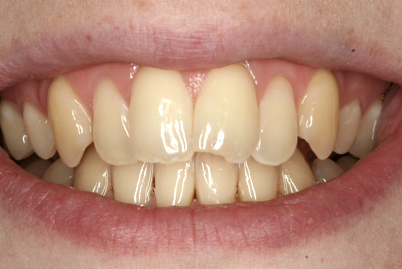 The end result was a very pleasing natural smile.